Multiplayers are a dynamic DJ / Producers duo from the Netherlands with only one mission... Spreading their music to the world! With already being supported by big names in the scene as Hardwell, Tiesto, Chuckie, Dannic,Sick Individuals and more they are really making name. These notorious Multiplayers deliver an energetic performance on stage and are known to make the crowd go wild with a lot of uplifting and refreshing music! 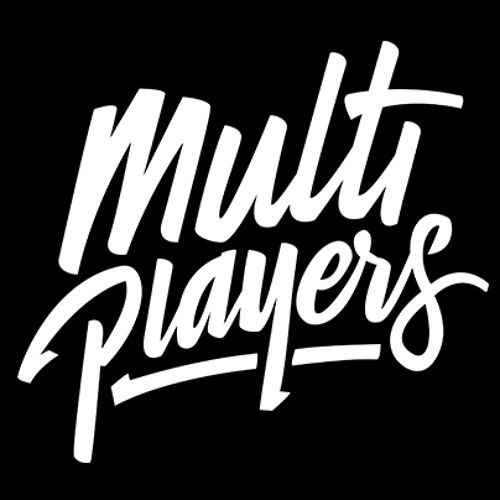 Get ready for house music on another level.. Get ready for Multiplayers!